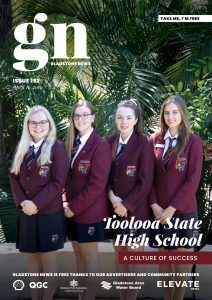 Mystique Jewellers in Stockland Gladstone design and manufacture beautiful jewellery. 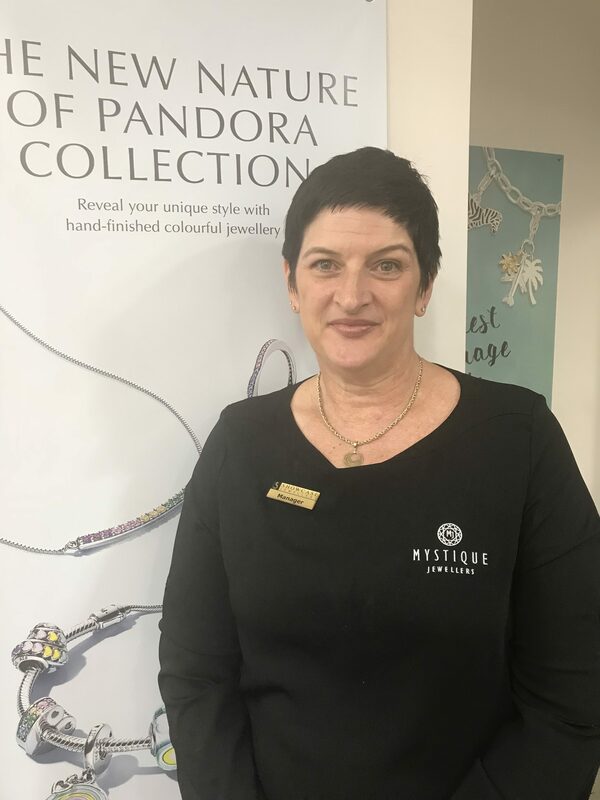 Stephen McCosker, owner of Mystique Jewellers said the head office is based in Rockhampton, with a visiting Jeweller available by appointments in Gladstone. Mystique Jewellers can design, source and manufacture beautiful individual pieces for custom orders. “If you want something special created, we can take the process right through from start to finish. We can do beautiful custom design and custom makes” Stephen said. Alternatively, the experienced staff at the Gladstone store can help you select readymade designs from the wide range available. They have something for all tastes and budgets. “We can also repair your much-loved items. From resizing rings to soldering chains, replacing missing stones a clean and polish, Mystique can help you,” Stephen continued. Mystique has an exclusive event coming up and locals are invited! Shop to Win at Mystique Jewellers for your chance to win $10,000! The Journeys of the Heart Collection will be on display in the Kin Kora store from November 10th to 16th. Stephen said the collection features very beautiful and unique pieces, which have not been seen in the store previously. “We have been lucky enough to secure a visit from this beautiful – Journeys of the Heart collection. Many of the pieces in the collection feature Australian made diamonds. There really will be something for everyone with pieces available for any budget. We will also be offering lay by and finance options for our local customers for this event,” Stephen explained. The Journeys of the Heart event comes just in time to get your Christmas shopping started early!